FANTASTIC opportunity for those who want ROOM, PRIVACY and LAKEFRONT! 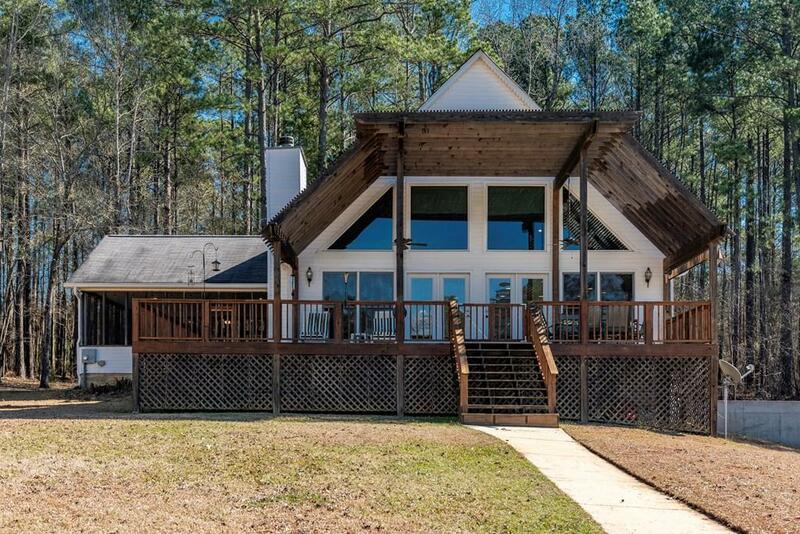 Positioned perfectly for BIG open water views in one of Lake Sinclair's neighborhoods with amenities, Holiday Shores. 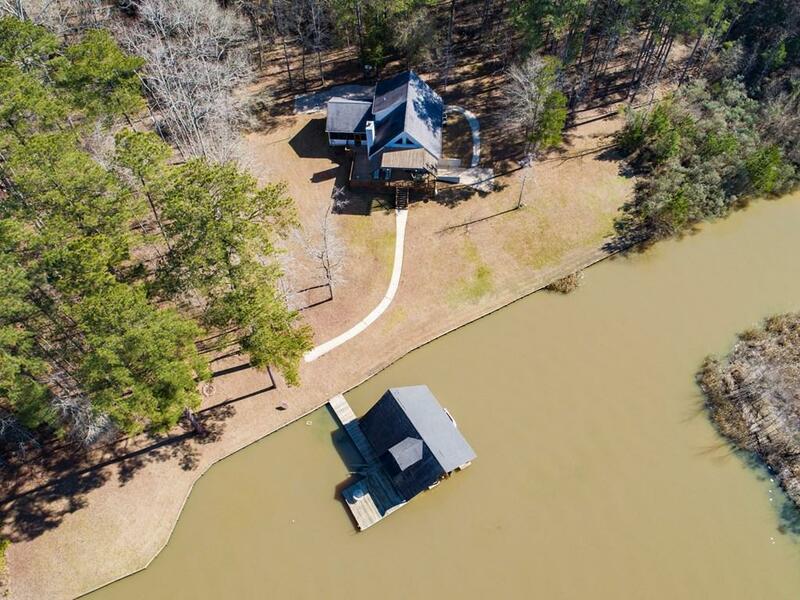 Property has DOUBLE boat house, super cute screen porch, Pergola on lakeside deck on a level lake lot WITH an additional lot to be included in price of home! 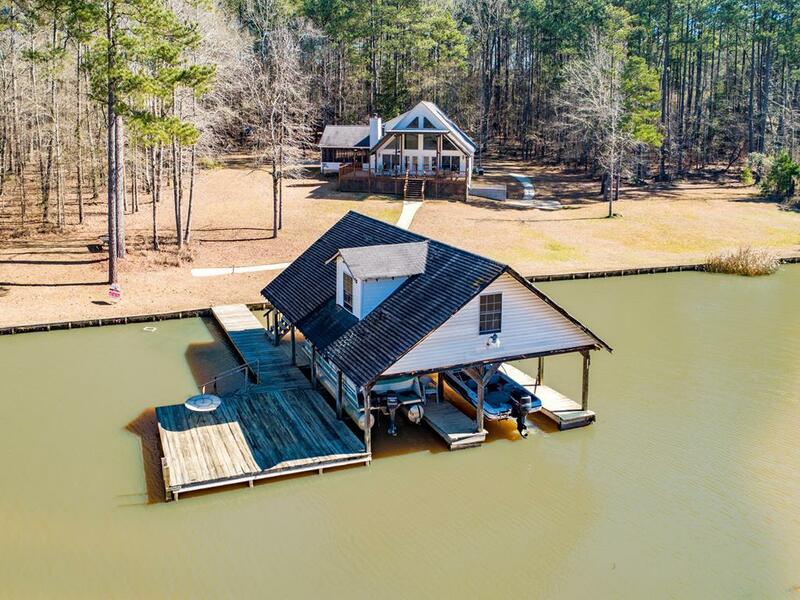 EASY LAKE LIVING! 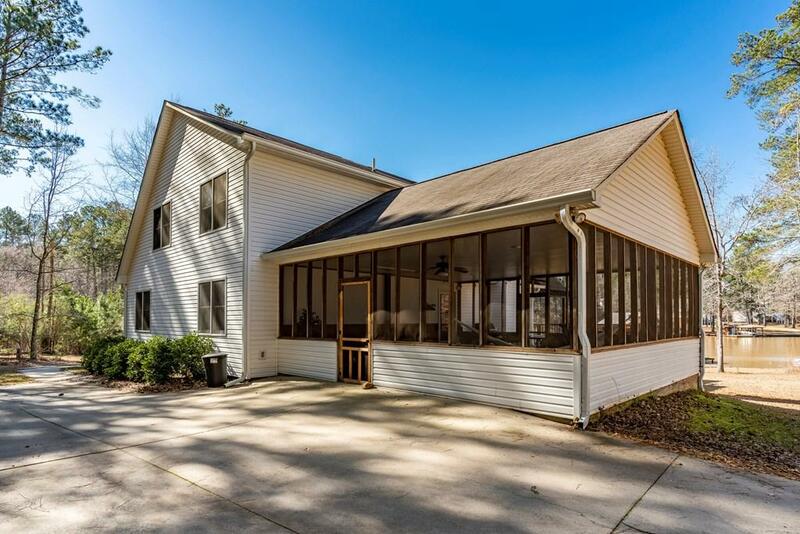 This is a Quality home and features hardwood floors, open floor plan with that "lake appeal", vaulted ceilings, big windows, two bedrooms on the main floor, large master suite with lake views, loft, lots of storage and two HVAC units. Did I mention there is a Camper /RV hookup on the property!? Area is known for great views, beautiful water, kayaking and canoeing. THIS is your private resort!